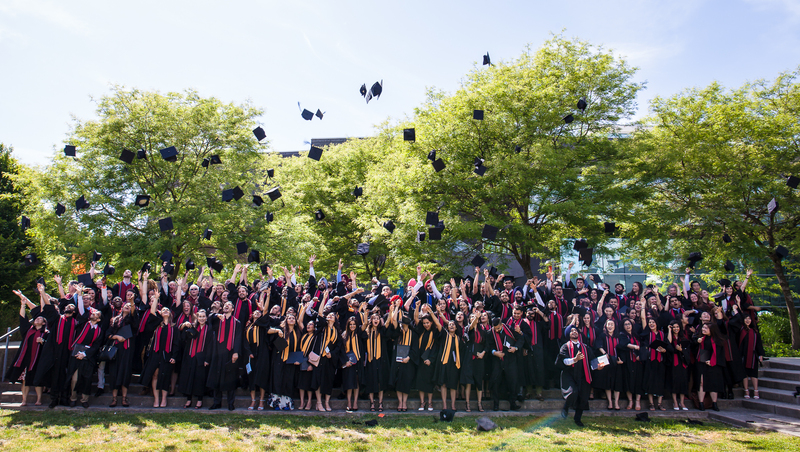 Convocation Ceremonies: Congratulations to the 2019 graduates! We will be having our Convocation Ceremonies at the Orpheum this year on June 20th and June 21st, 2019. All students who apply to graduate will be able to reserve tickets for their guests to attend the Convocation Ceremony. See Tickets for more information. If you are planning to attend the Convocation Ceremonies, you must rent your regalia. See Regalia for more information. Credentials will be conferred during these ceremonies and will not be available prior to this time. However, we process graduation applications throughout the year. For example, if a student completes their courses in August, their graduation application will be processed in September and the completion date of the program will be noted as August on their Transcript. It is the hard-copy credential that is only produced once per year. Graduation is not automatic and all students MUST apply for graduation. See Graduation Process for more information. Join the conversation on social media. Connect. Share. Celebrate.